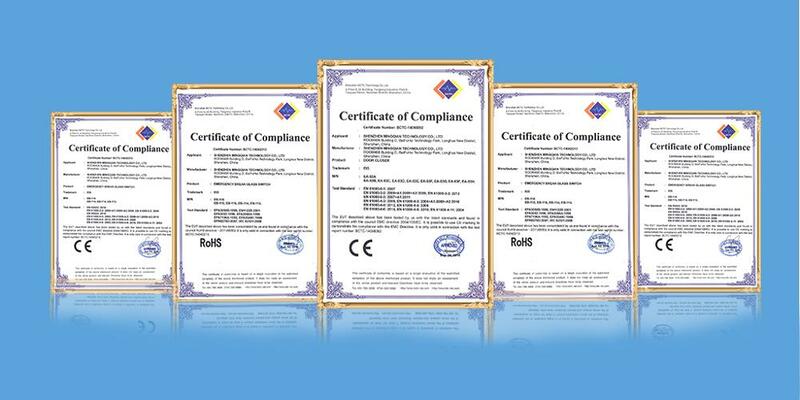 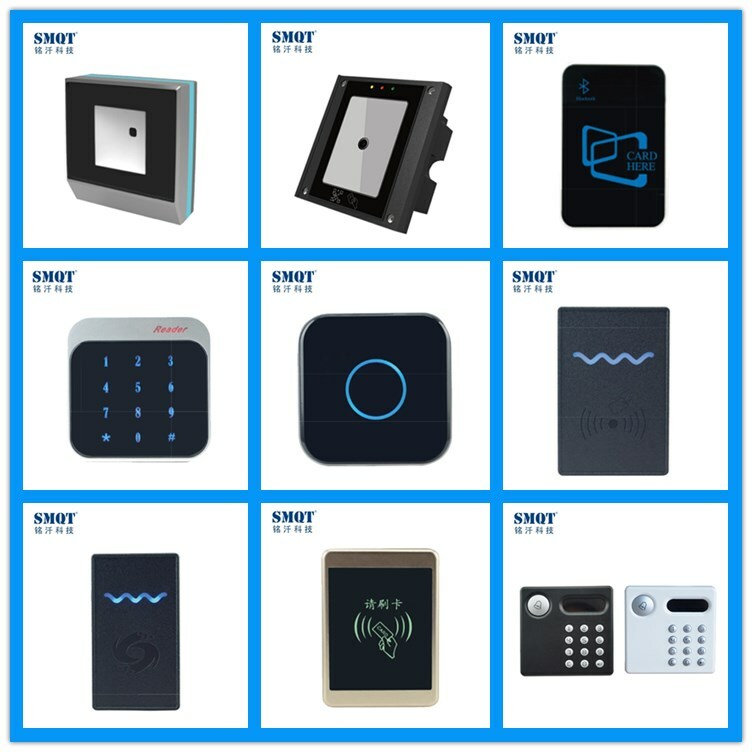 what details of our EA-98k smart card reader? 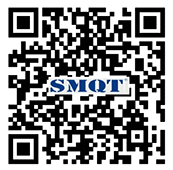 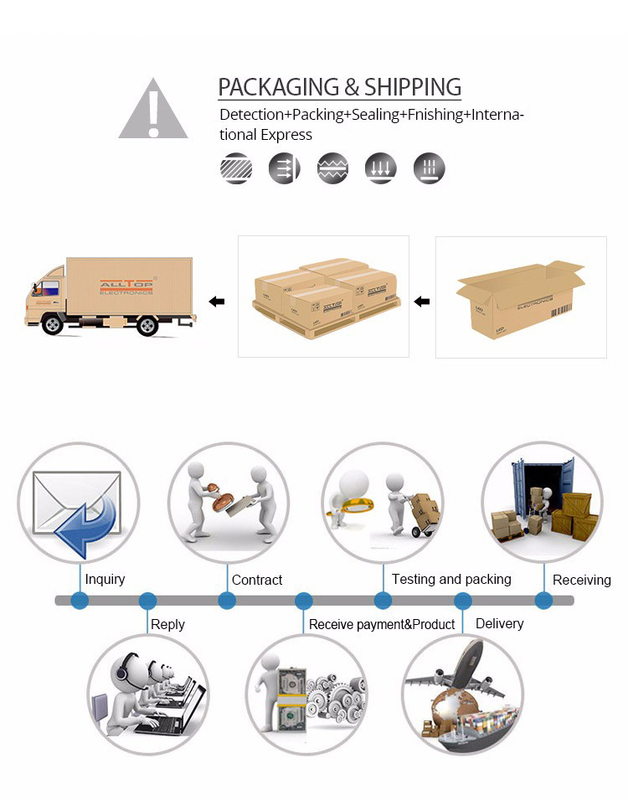 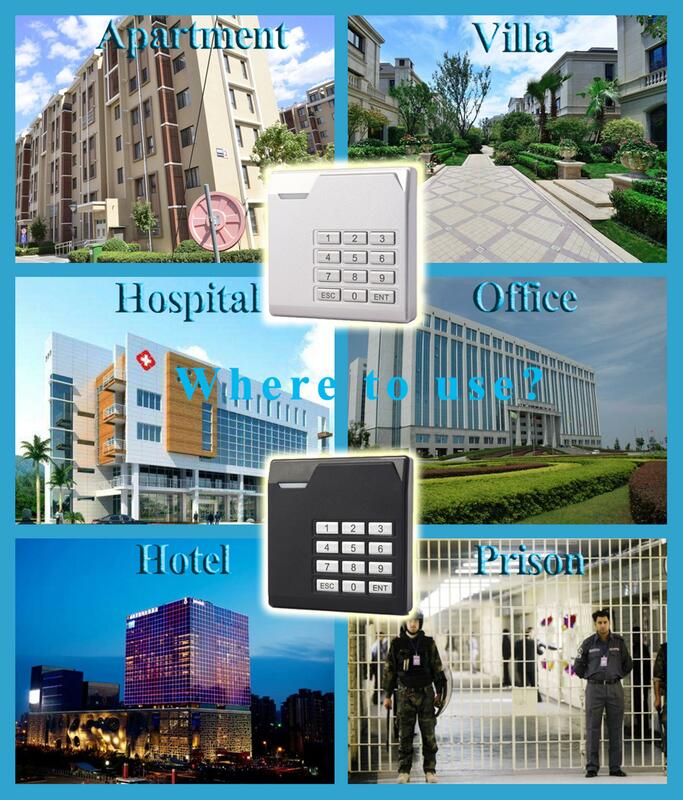 What are features of our EA-98K smart card reader? 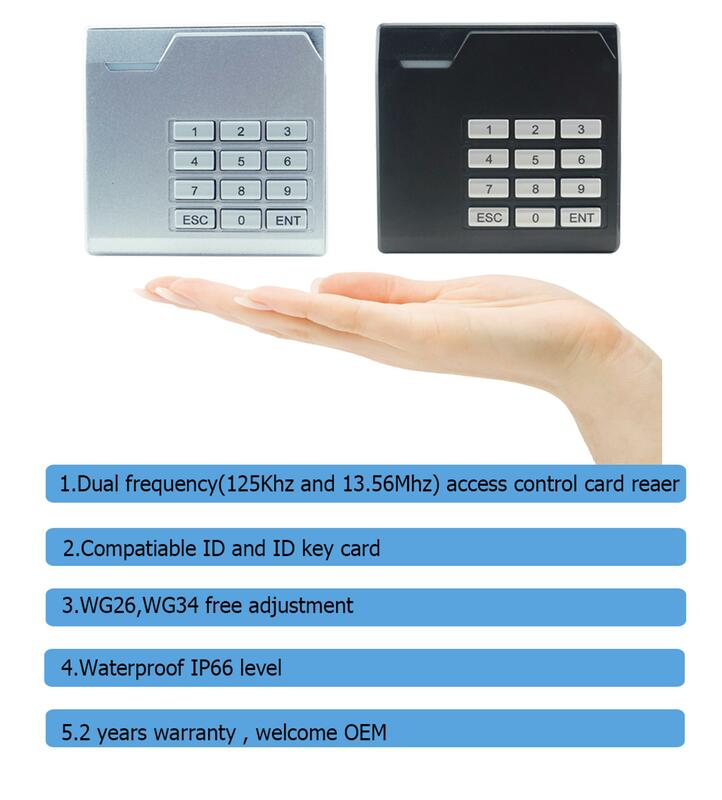 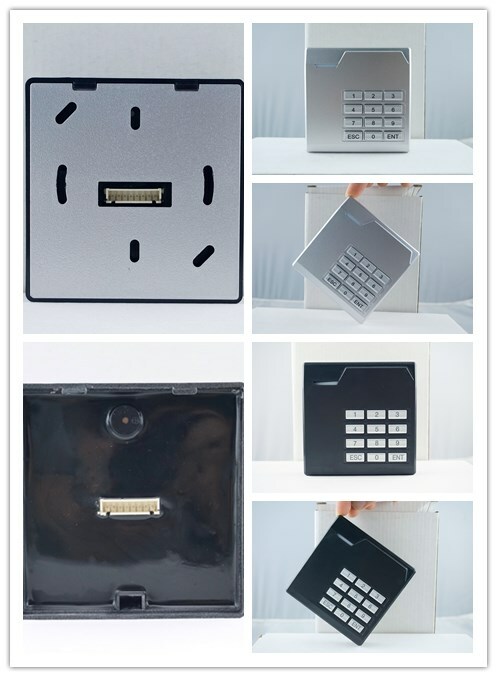 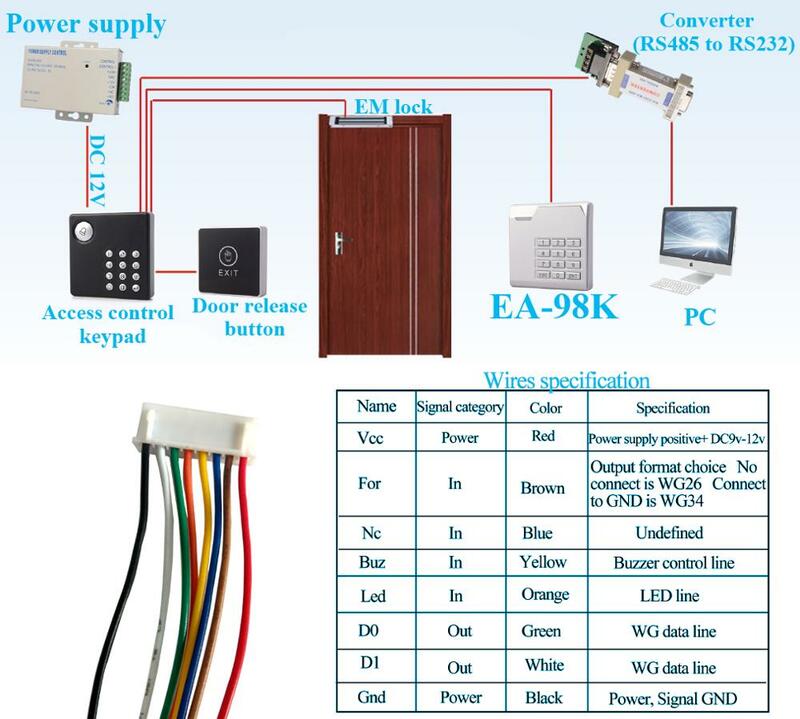 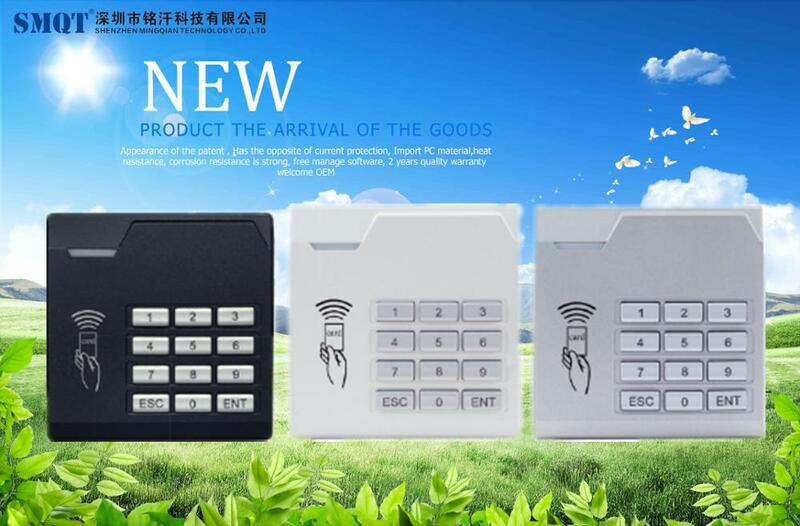 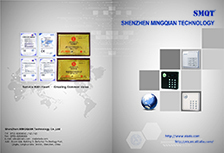 Send your inquiry to our good quality Waterproof dual frequency IC & ID access card reader for access control system products.